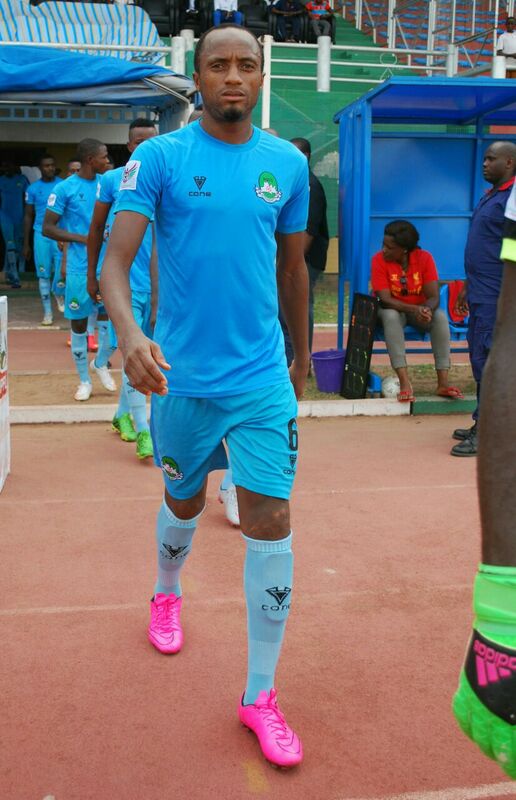 Nasarawa United centre-back, Abdulbasit Shittu, will provide more options for gaffer, Kabir Sulaimon Dogo, as he returns from injury after completing his rehabilitation. Injury sustained during pre-season has kept Shittu out of action against Wikki Tourists, Rangers and Katsina United, but the big man is likely to be included in Wednesday’s match day squad against Remo Stars. “I am fit to play and hope to be fielded by the coach on Wednesday. 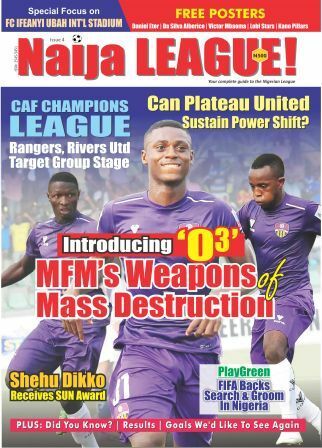 We lost some players during the transfer window, but we have others who can do the job”, Shittu told naijaleague.com.ng. Shittu is likely to partner Seun Sogbesan as he make a return to NPFL duty.